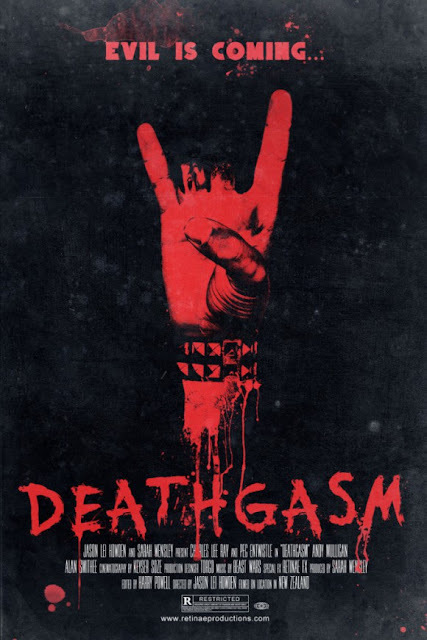 A new Deathgasm trailer is upon us! Check it out below. The films stars Milo Cawthorne, James Blake, Kimberley Crossman. Jason Lei Howden writes and directs.